The fifth Chinese C. elegans Meeting opened at Yunnan University (YNU) in Kunming, capital city of Southwestern China’s Yunnan province, on Aug 20, and concluded on Aug 24. C. elegans are a type of worm that live in rotting vegetation in many parts of the world. They are small; averaging about 1 millimeter in length. Nearly 400 scholars from 86 institutes that conduct research into the worms around the country, including organizations from Taiwan and Hong Kong, gathered at YNU, and discussed biological issues such as development, stress, aging, metabolism and neurobiology. 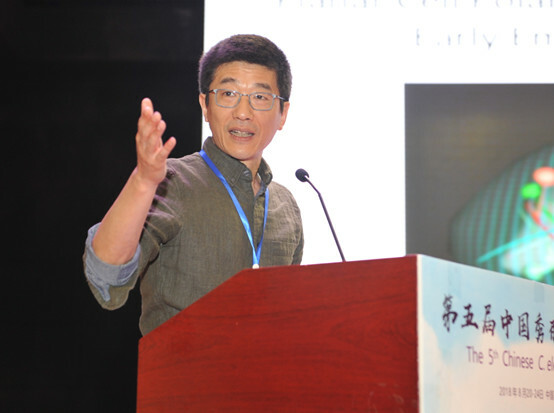 A handful of distinguished scholars were invited to deliver keynote speeches at the meeting –– Zhang Hong, researcher from the Institute of Biophysics of the Chinese Academy of Sciences (CAS); Wang Meng, professor from the Baylor College of Medicine; Shawn Xu, professor from the University of Michigan, and Bao Zhirong, professor from the Sloan-Kettering Cancer Center. At the opening ceremony, Zhang Keqin, vice-president of YNU, delivered a welcome speech, before Professor Zhang Hong began his academic report on their recent findings — Phase separation, which will be published in Cell. Subsequently, various presentations on development and stress were made by professors including Tian Ye, researcher from the Institute of Genetic Development of the CAS; Chen Chang, researcher from the Institute of Biophysics of the CAS; Zhou Junxiang, professor from YNU; Miao Rui, researcher from the Institute of Biophysics of the CAS; Guan Liying, researcher from the Institute of Genetic Development of the CAS, and Guang Shouhong, professor from the University of Science and Technology of China. In his report, he explained how worms sense temperature, light and touch, as well as how temperature affects the lifespan of a worm. Following Xu’s speech, other scholars in attendance spoke about their own views and neuroscience research. On the morning of Aug 22, attendees shifted their focus to aging and metabolism. Metabolic regulation is closely related with various diseases such as diabetes, fatty liver, coronary heart disease and cancer. Therefore, the topic has received a lot of attention from the international medical community in recent years. 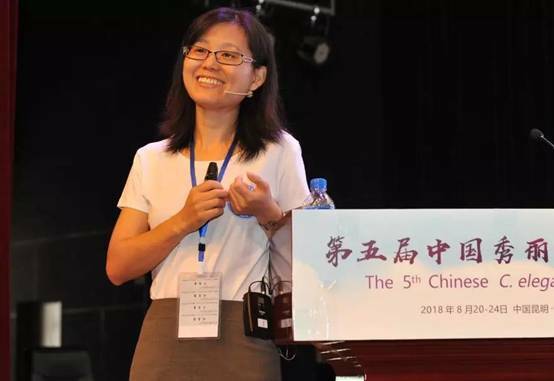 Professor Wang Meng from the Baylor College of Medicine, who has made a significant contribution in the field of metabolic regulation, was invited to address the attendees on her latest research findings. Over the next day and a half, scholars in attendance shared their perspectives on cell biology and development. Bao Zhirong was invited to present his research on the regulatory mechanism during the early development of an embryo. 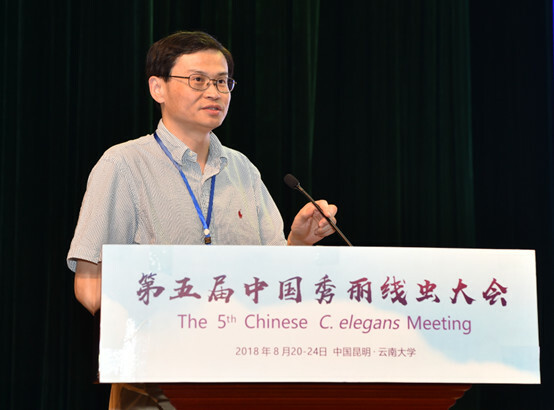 During the closing ceremony of the meeting, professors Yang Chonglin and Zhang Hong, on behalf of the organizing committee of the fifth Chinese C. elegans Meeting, made closing remarks. They expressed their pleasure at the progress made by Chinese scientists studying the area and encouraged young scholars to work to make a significant contribution to the country’s scientific and technological progress.